CPA supply any carbon steel-based products with a hot-dip galvanized finish as standard. 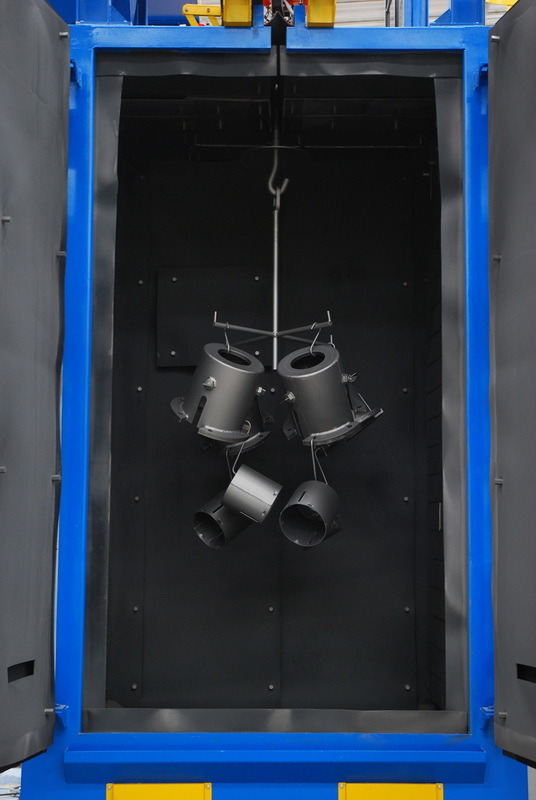 The carbon steel is thoroughly shotblasted prior to galvanizing in order to ensure the highest quality outcome. This provides a high level of corrosion resistance suitable for harsher environments. 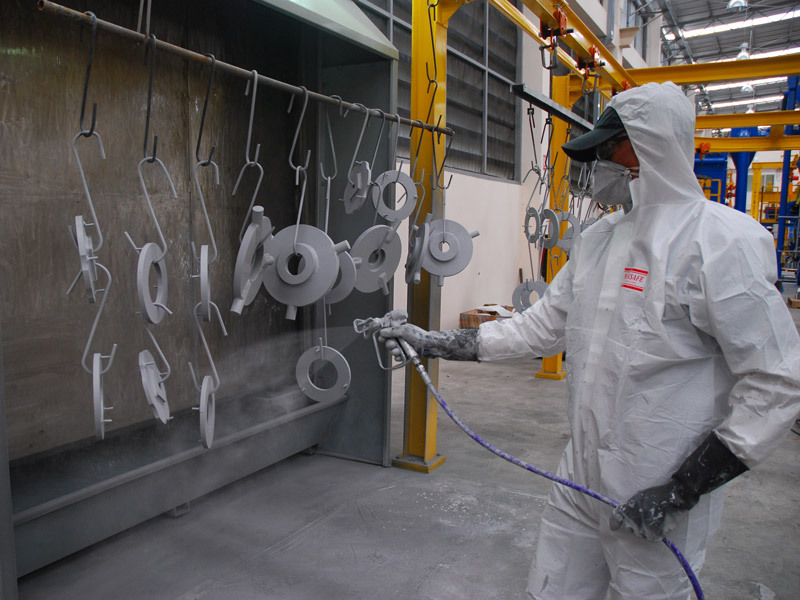 CPA can also deliver specialist paint finishes to suit specific client requirements. 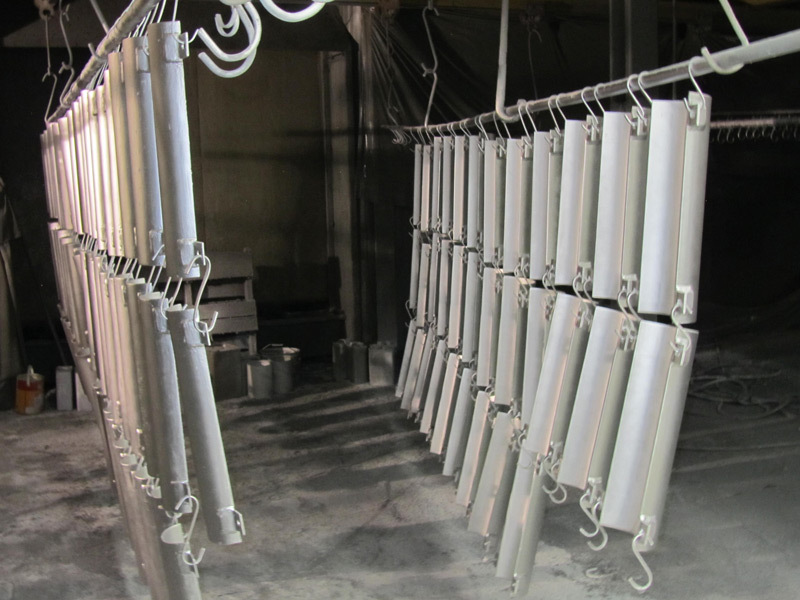 CPA offers hot dip galvanizing and in-house painting services thus enabling us to fulfil any type of client requirement, from both an anti-corrosion and appearance perspective. 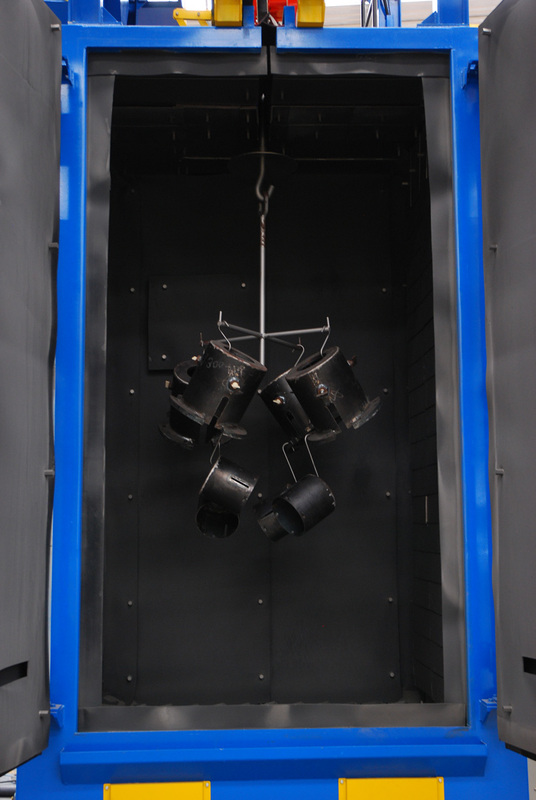 CPA’s high quality shotblasting equipment ensures that the steel surface is in optimal condition for galvanization.